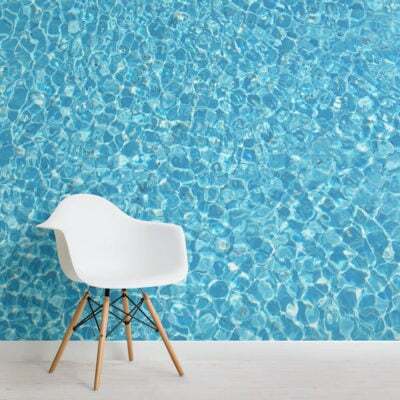 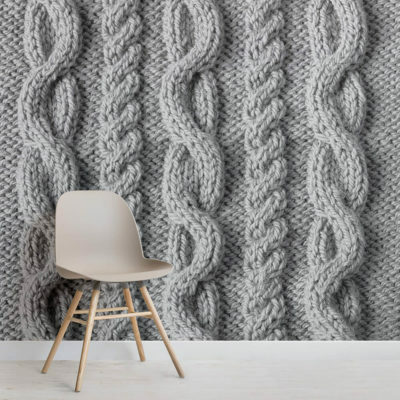 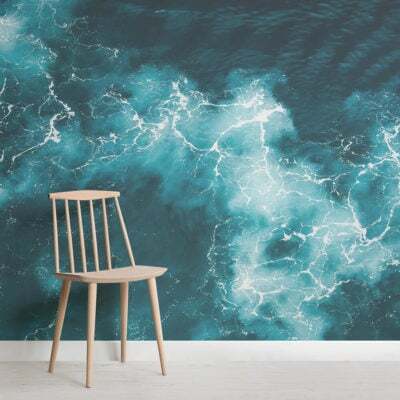 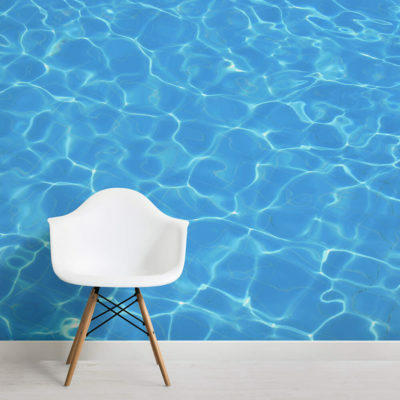 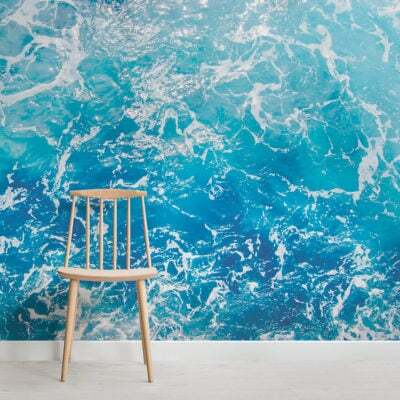 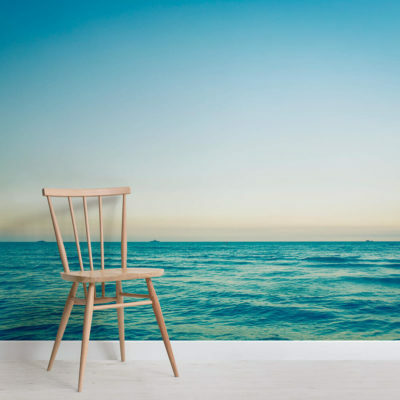 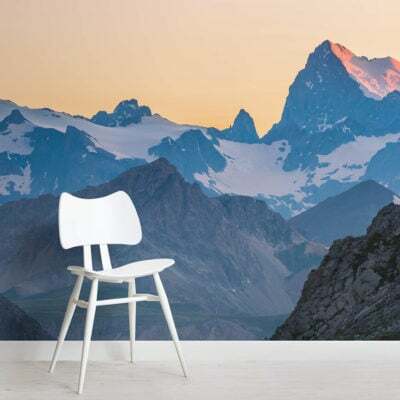 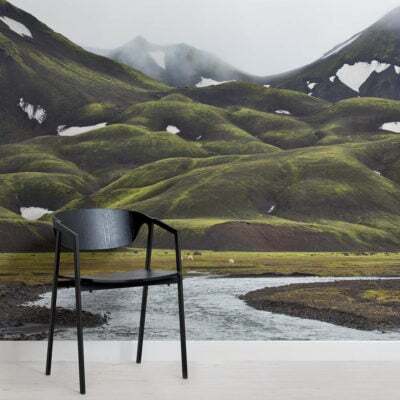 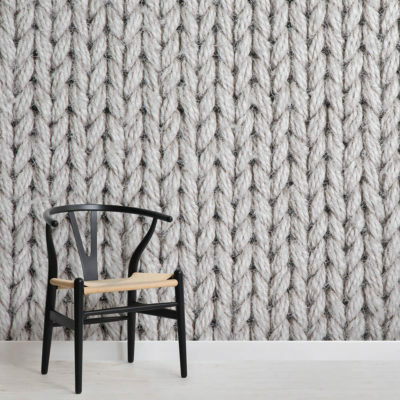 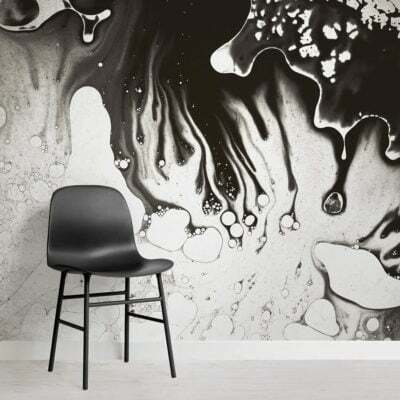 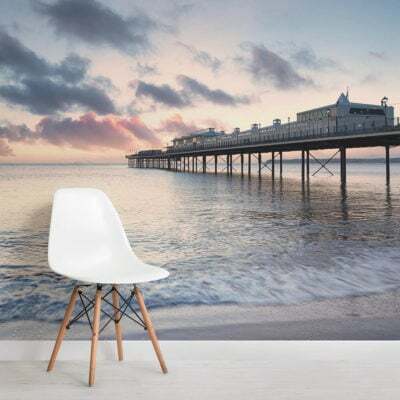 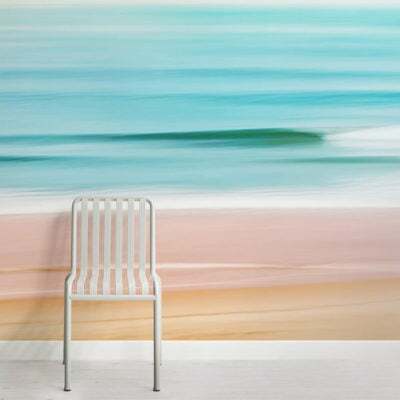 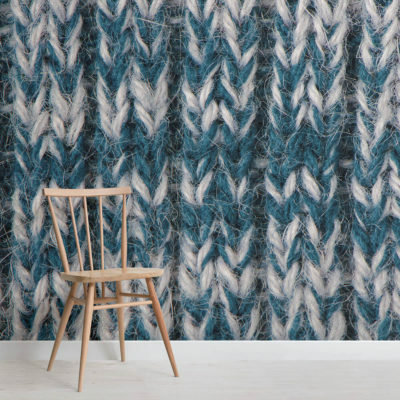 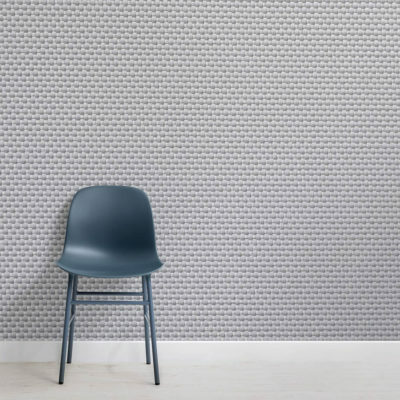 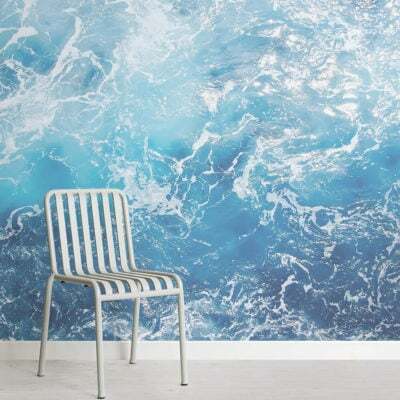 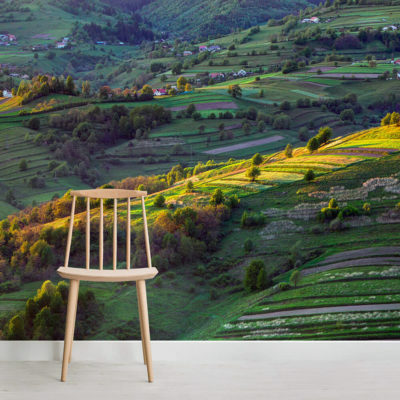 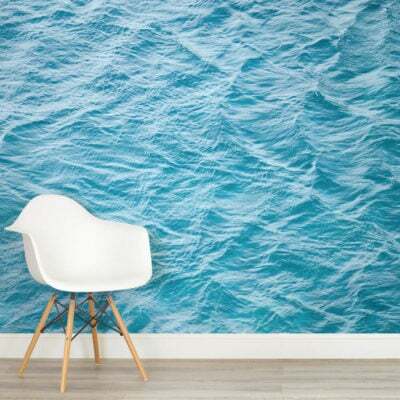 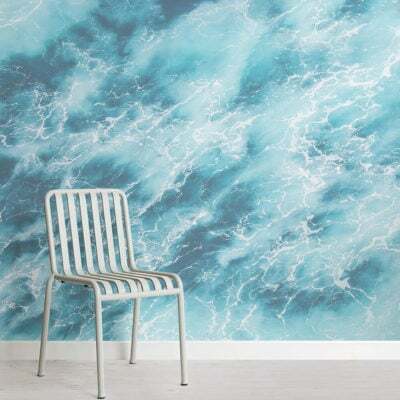 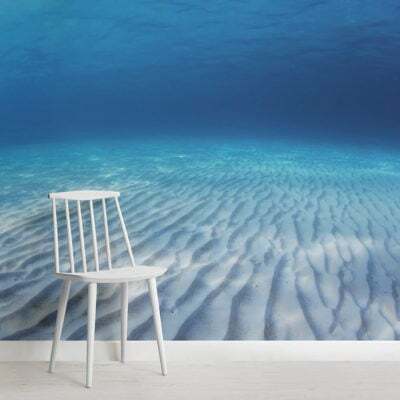 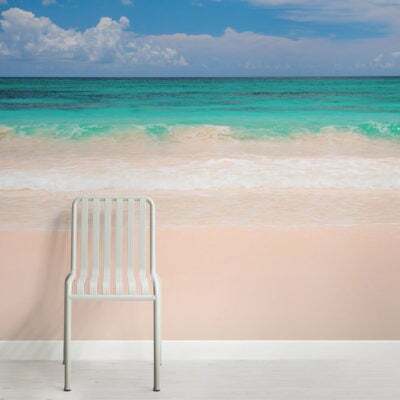 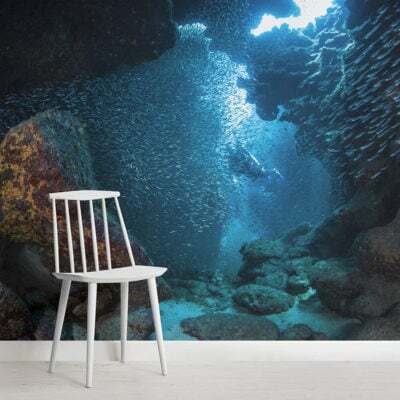 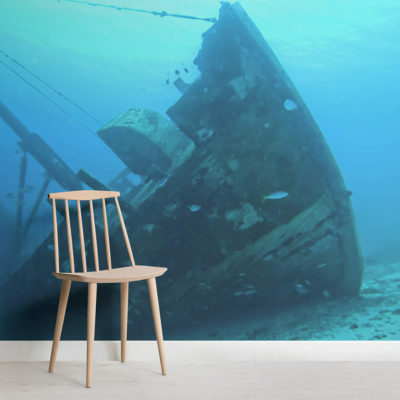 Create an impressive impact with your interior style, with our Photo Wallpaper, a range of realistic, photographic wallpaper designs that will be sure to impress. 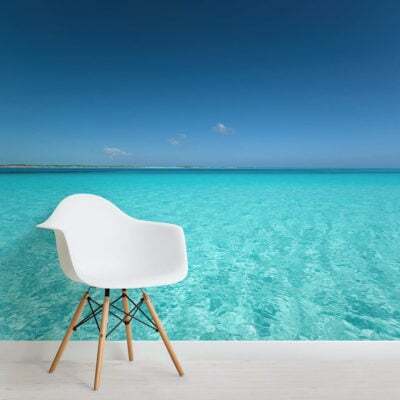 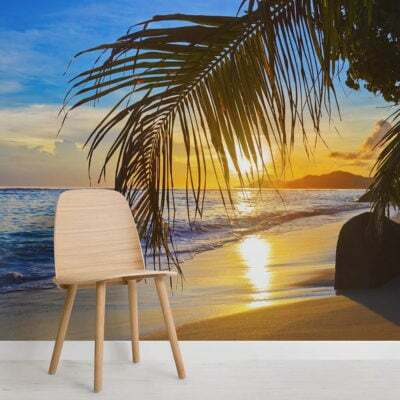 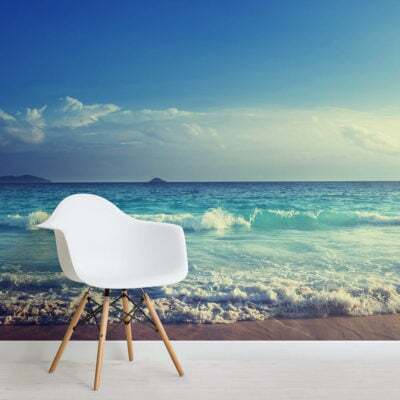 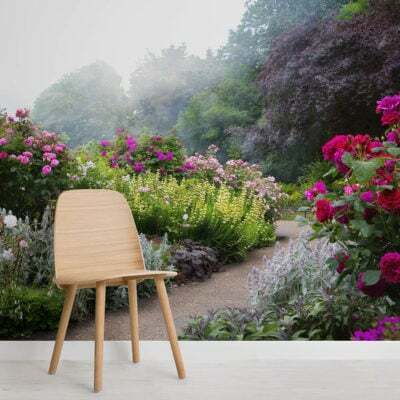 Why not introduce a photo floral, forest or even beach scene mural, eye-catching images that can take you anywhere in the world within your own four walls. 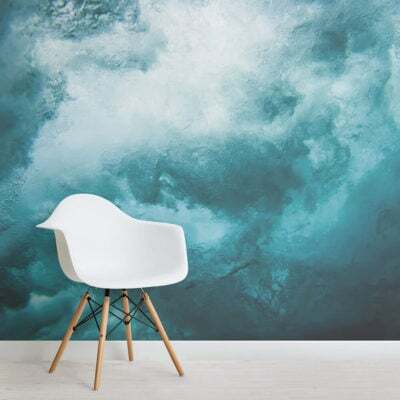 Our photograph wallpaper will help to achieve that relaxed vibe your desire in your bedroom, living room or any room you wish to transform.